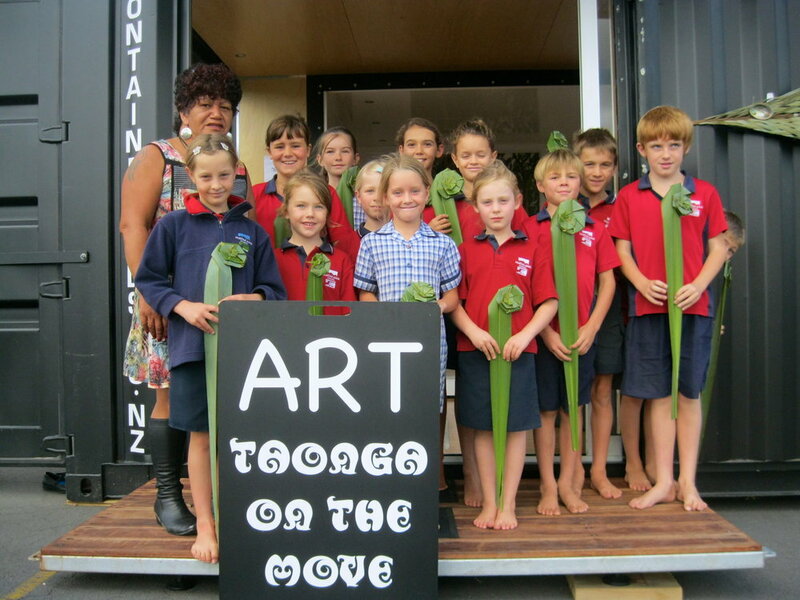 Taha Maori was implemented at Matakana School in order to provide our students with the understanding, attitude and skills they will need to understand and demonstrate our commitment to the Treaty of Waitangi. It also aims to fill the need for our students to feel a sense of belonging as they connect to their personal identities. Our staff are dedicated to building students’ knowledge and usage of basic te reo, waiata and tikanga by using everyday commands in te reo, singing waiata, acknowledging protocols and working with students to say their individual mihi in te reo. Our dedicated Maori team further encourage students and staff to increase their knowledge through the Maori word of the week, regular te reo activities during the year and continuing to support the development of all staff at Matakana School by sharing useful resources. A key part of Taha Maori is our talented Kapa Haka group, which has become so popular amongst our students that the group has become very large. The group, led by Fiona Clarkson and Dianne Morgan, meets on a weekly basis to practise waiata for the various opportunities to perform in the school and local community throughout the year. We welcome you to come and see us perform for you! An exciting new initiative for 2018 is the introduction of the Te Reo Tuatahi programme for Year 1-3 students. Majic will provide 20-30 minute sessions to each class on Wednesday during term time. If this programme is successful we will look to extend it to other year groups.